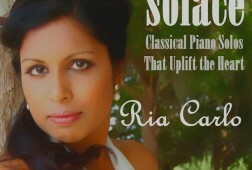 In April, I watched Ria Dawn Carlo, an astrophysicist, perform Lizst’s Un Sospiro at Carnegie’s Weill Recital Hall. 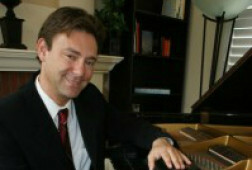 As the 2010 First Prize winner in the Amateur Division of the Bradshaw & Buono International Piano Competition, Carlo performed alongside professional pianists. 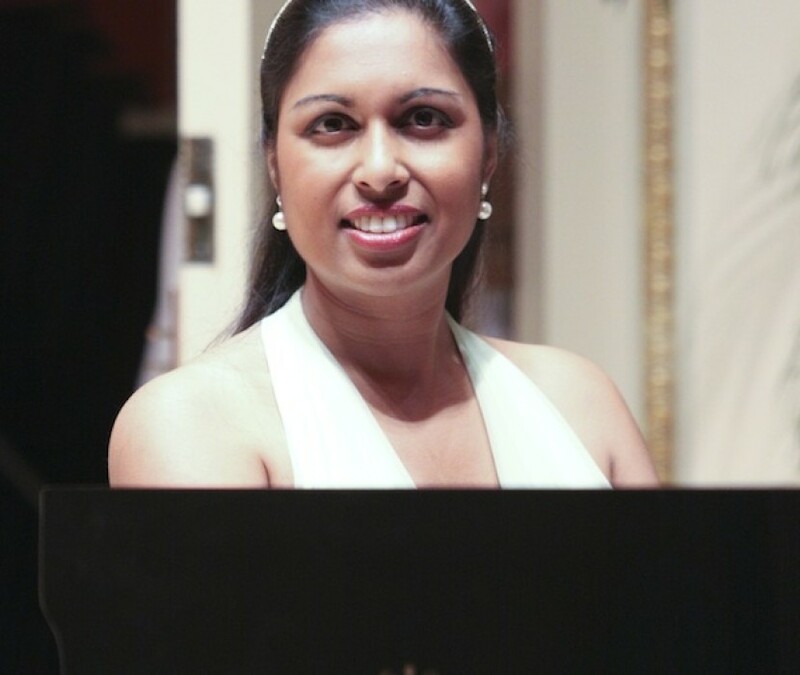 In this exclusive interview, Carlo shares her story which originated in Trinidad and Tobago, then plays Debussy’s Rêverie in an original video for GRAND PIANO PASSION™. 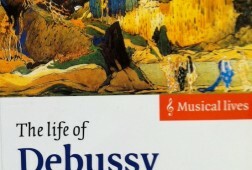 Favorite Piano Music: Works by Claude Debussy for his unique, ambient harmonies. Aspirational Piano Music: I would love to compose music! My family moved to the United States from Trinidad and Tobago before I was in nursery school. Although we didn’t have a lot of money, I had a mind full of dreams and ideas! When I started school, there was a piano in my classroom, and I dearly wanted to learn how to play. I didn’t have anyone to teach me, so I would stay behind at recess and pick out scales and tunes by ear. I asked a teacher to take me to her church on Sundays and I taught myself chords and hymns. A few years later, my parents bought me a small spinet piano and took me to piano lessons with the late William Sherwood in Pomona, California. He was demanding and disciplined– I had to really shape up! He was my earliest influence, introducing me to the recordings of Ashkenazy and Horowitz. These lessons laid a solid foundation for me. When I was 11, I wanted to become a concert pianist someday, but adults told me that I would never succeed because I would have to win the Tchaikovsky Competition, and that it’s one in a million who “make it” to becoming a concert pianist. 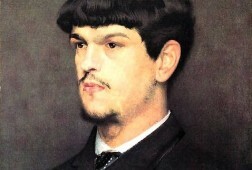 Nonetheless, I continued studying piano in high school and diversified into organ and voice. After college, you left the piano. How did you return to adult piano lessons twenty years later? I went into a scientific profession, and for many years, I worked in very demanding jobs on average of 12-14 hours per day. When I got home, I had no energy left to play the piano. Three years ago, I got a job with a regular 40-hour work week. This opened a window for me to take adult piano lessons, after 20 years. I then played and competed in recitals and competitions within my community. I enjoyed it, and local teachers encouraged me. Through searching on the internet, I learned about adult competitions such as the Bradshaw and Buono International Piano Competition….and I went for it! You’ve worked for the Hubble Space Telescope team and for NASA, and currently you consult for the U.S. Defense Space Program. How does the musical part of your mind interact with the scientific part? When I was in the 8th grade, my science teacher, Charles Koepke, made me promise that I would never give up the piano. He said that it would keep the “creative” side of my mind agile, and this would prove invaluable towards being an innovative scientist. Conversely, the logic that I learned from math has helped me to quickly analyze, recognize patterns, and even memorize music. There is an analytical side to music, as there is a creative side to technology, and I do feel that my vocational and avocational pursuits have enhanced one another. Tell us about your practice regime. For an amateur pianists considering entering a competition, how would you advise them to practice? For the last three years, I have been practicing for an average of one hour per day, but I am trying to do more. My advice to amateur pianists is to not compare themselves with anyone else—every musician is different. Just because someone else has four hours a day to practice doesn’t mean that you can’t play the piano with only 30 minutes a day of practice time. The difference is that you might not have as large a repertoire, or certain things may take longer to learn…but there is no rush! Take the time to learn what the piece is about, to arrive upon your own unique interpretation, and to work carefully through the challenges of the piece. 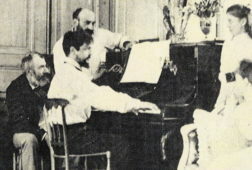 If you can play the simplest Prelude beautifully, it is better than playing a virtuosic Etude less than satisfactorily. Play what you love and play it well! This is the key to doing well in a competition. At the end of the day, the music that we produce is for enriching the lives of others and also ourselves! It’s not about impressing people. If we play for the right reasons, the audience will know the difference.